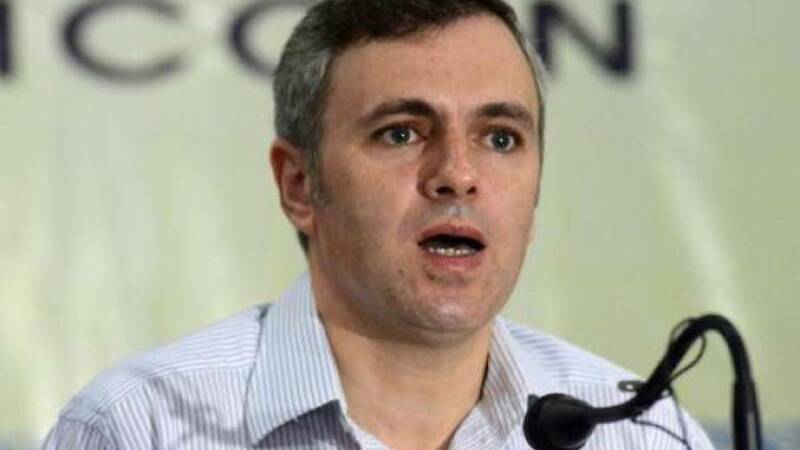 Srinagar : Former Jammu and Kashmir Chief Minister Omar Abdullah on Sunday demanded punishment for the passenger who allegedly molested Bollywood actress Zaira Wasim on board a Vistara Airlines Delhi-Mumbai flight. Abdullah tweeted: "The passenger should be identified to the police by @airvistara and a case filed for legal action. None of this 'he fell at my feet, so I forgive him' rubbish!". His statement comes after the 17-year-old National Award winning Kashmiri actress complained about her ordeal, claiming that a middle-aged man seated behind her moved his foot up and down her neck and back. The National Commission for Women (NCW) has urged the "Dangal" star to lodge a police complaint. Vistara Airlines has said it will investigate. "We have seen the reports regarding Zaira Wasim's experience... We are carrying out detailed investigation and will support Zaira in every way required. We have zero tolerance for such behaviour," read a post on the Airlines' Twitter page.